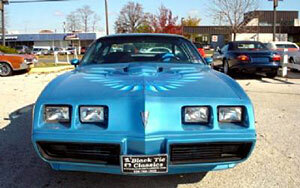 1980 PONTIAC TRANS AM TRANS AM This is one BEAUTIFUL Metallic Blue Trans Am .... If you're a T/A fan this one should get your ATTENTION !!! 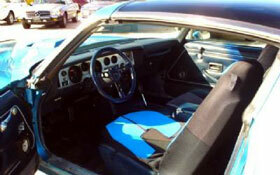 Matching Blue interior ... P/steering, P/brakes and AIR!!! 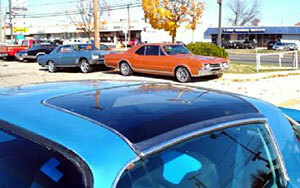 Has that OH SO POPULAR body style all the pontiac guys want and it ISN"T BLACK for a change !!!!! stop in and DRIVE HER !!! Flip off the "T" tops and drive away SMILING !!! !